The NSNP is Nova Scotia’s Provincial Nominee Program. Through this program, prospective immigrants with the skills and experience may receive a Provincial Nomination Certificate, which will speed up their immigration process. Nova Scotia has temporarily stopped accepting new applications for the Nova Scotia Demand: Express Entry stream. 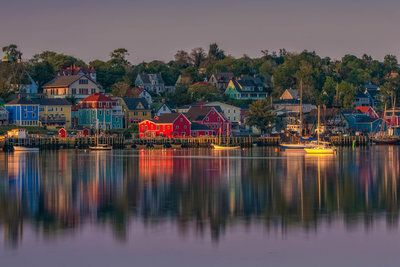 Nova Scotia uses the CIC’s Express Entry immigration selection system to select candidates for Nova Scotia Demand: Express Entry. This stream, is for highly-skilled individuals with a post-secondary education and qualifications that will help them successfully settle in Nova Scotia. There is a list of 29 eligible occupations under this stream. To learn more about eligibility requirements for Nova Scotia Demand: Express Entry, click here. 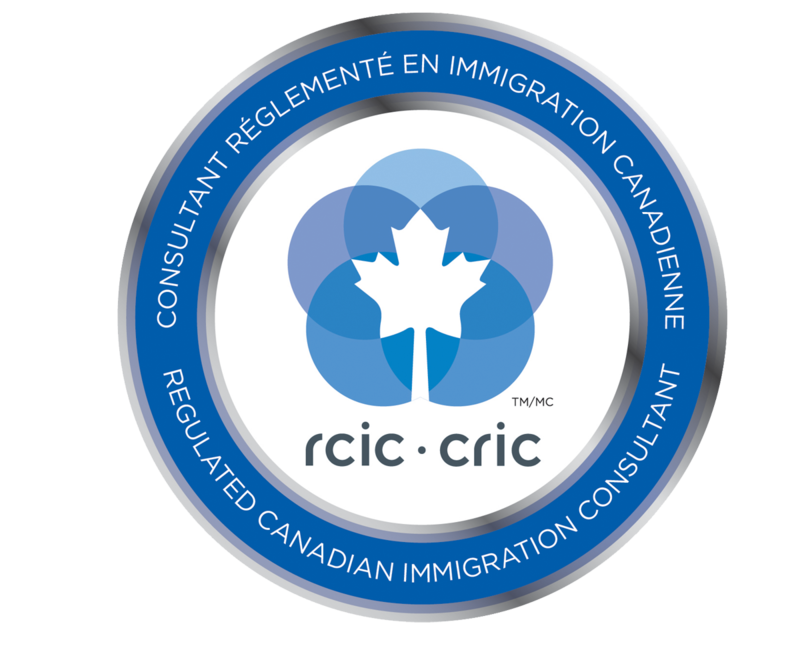 Nova Scotia uses the CIC’s Express Entry immigration selection system to select candidates for this stream, which provides a pathway to permanent residence for highly skilled applicants who have worked for at least one year for a Nova Scotia employer. To learn more about eligibility requirements for the NSNP Skilled Worker stream, click here. The Nova Scotia Nominee Program (NSNP) Entrepreneur Stream is designed for individuals who wish to start or acquire a business and settle permanently in Nova Scotia. The International Graduate Entrepreneur Stream is for graduates who have completed at least two years of full-time study from a recognized Nova Scotia university or Nova Scotia Community College, have operated their own business in Nova Scotia for at least one year, and intend to settle permanently in Nova Scotia. To learn more about the Nova Scotia Nominee Program: International Graduate Entrepreneur stream, click here.